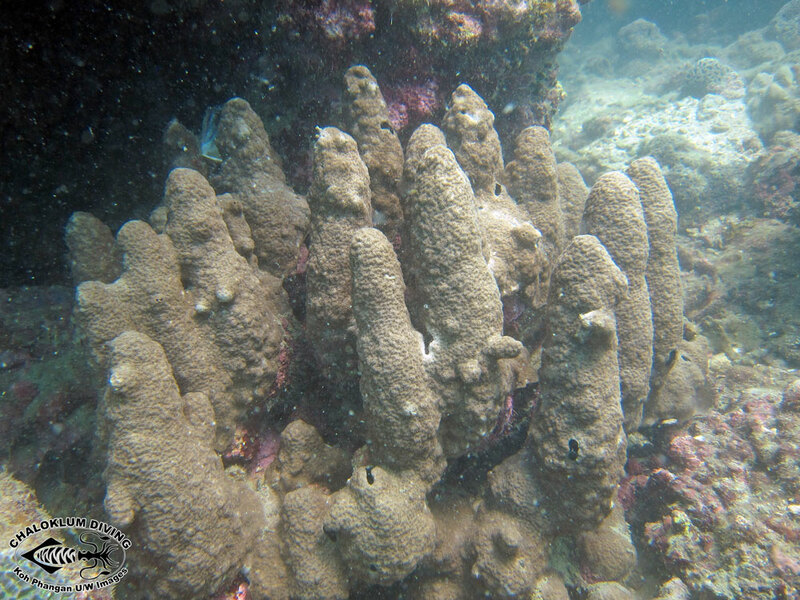 Marine Life Guide > Cnidaria; Corals and More > Hexacorals; Hexacorallia > Hard Corals; Scleractinia > Other Hard Corals from Koh Phangan. 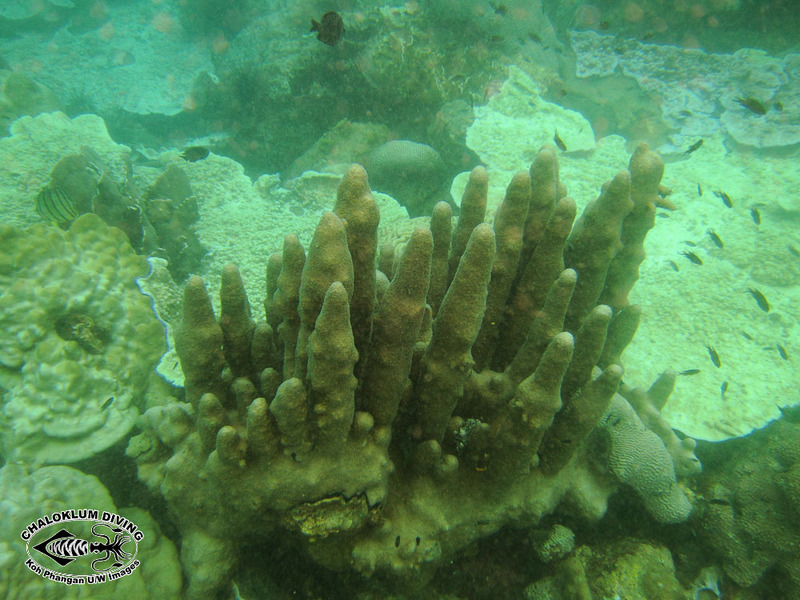 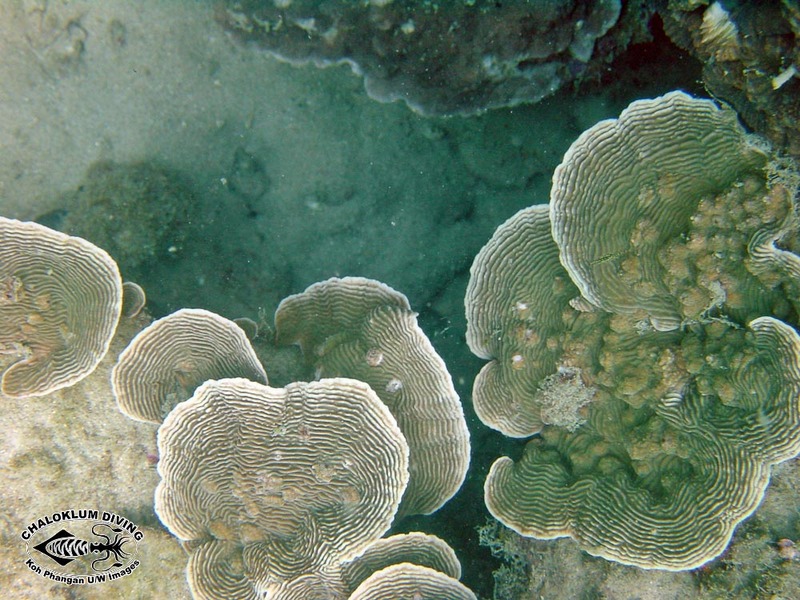 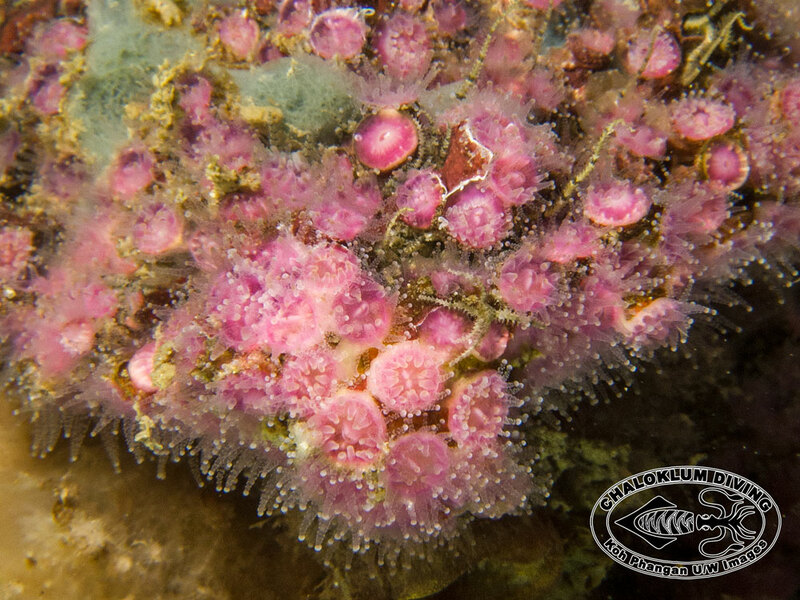 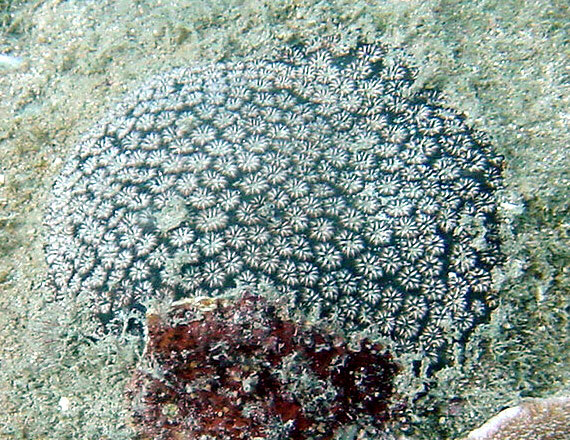 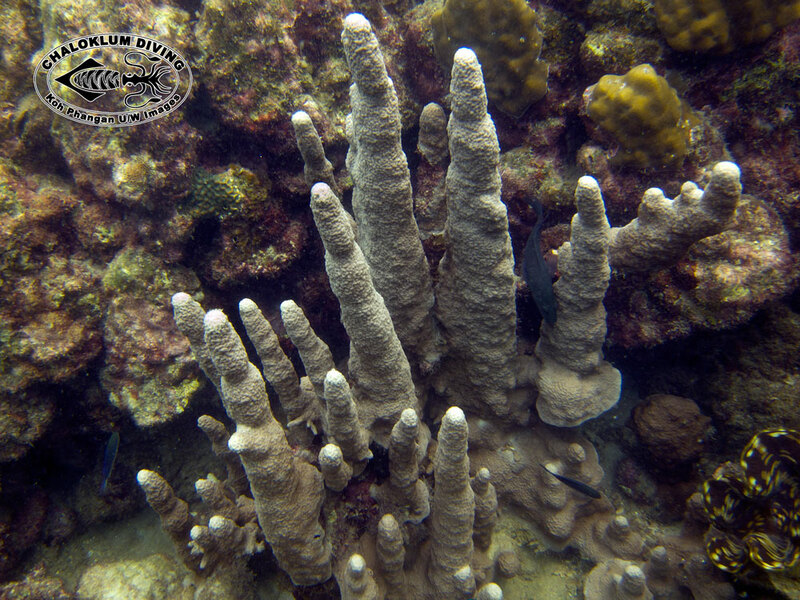 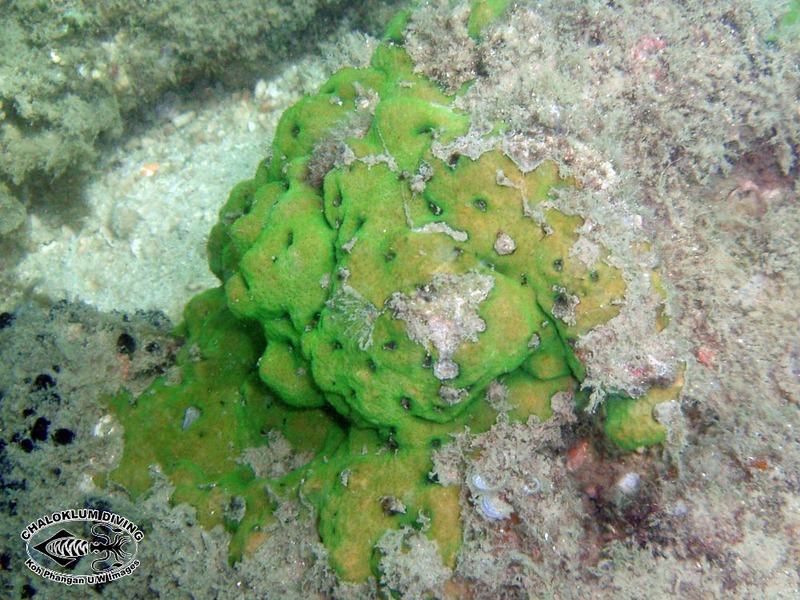 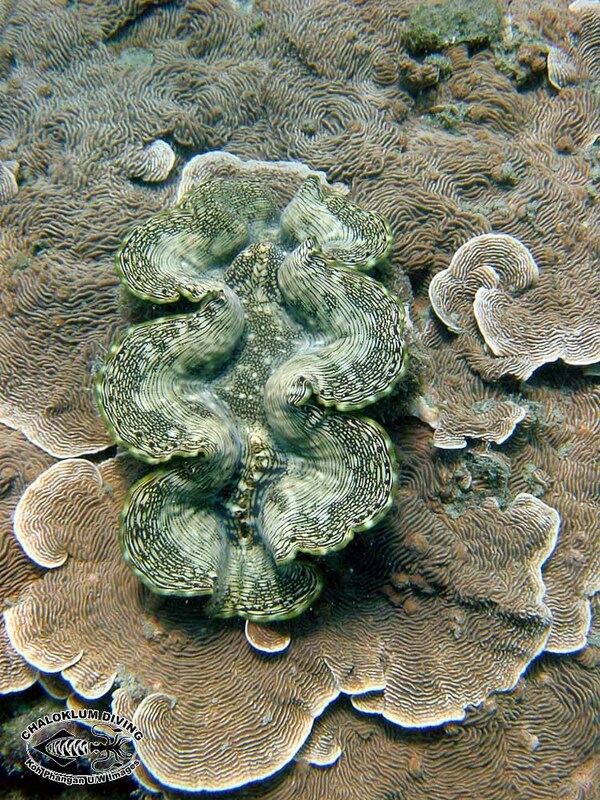 Other Hard Corals from Koh Phangan. 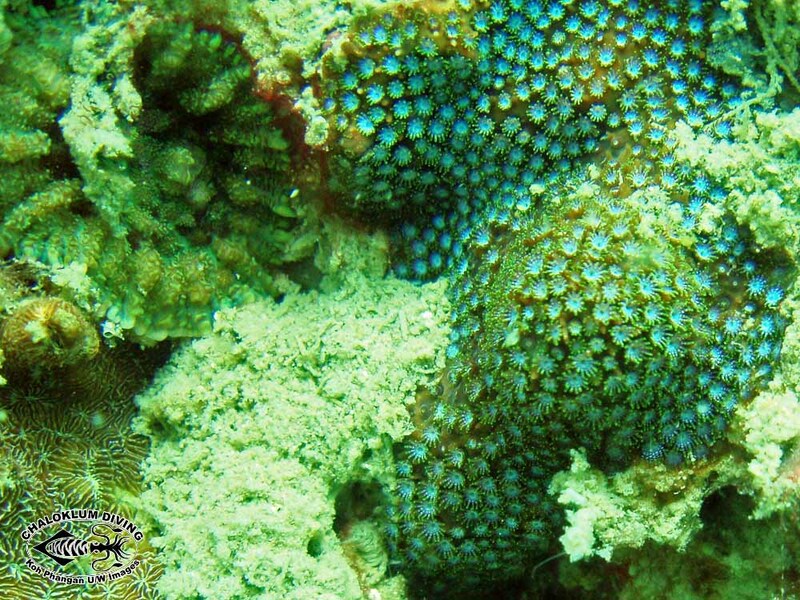 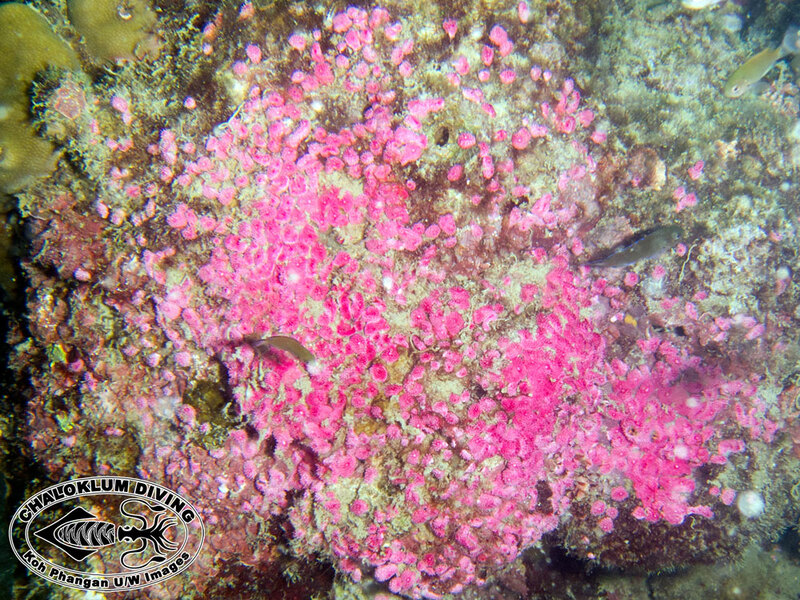 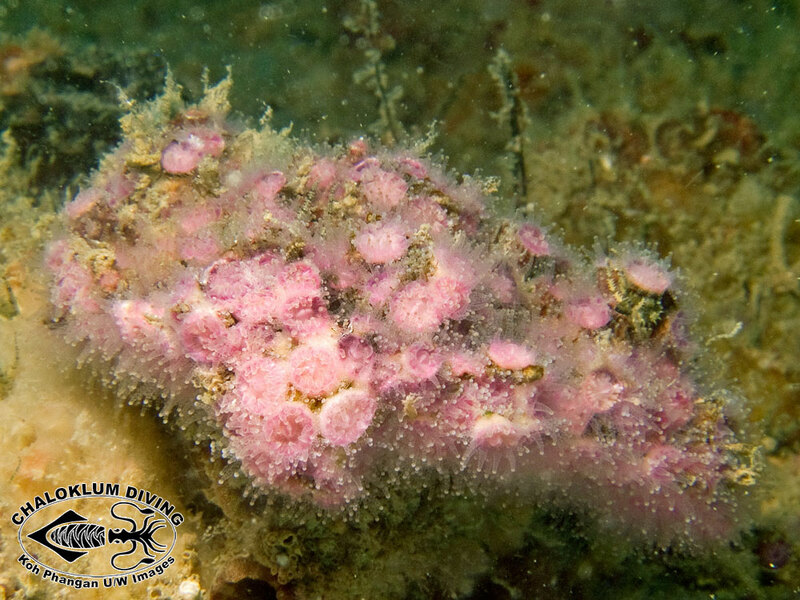 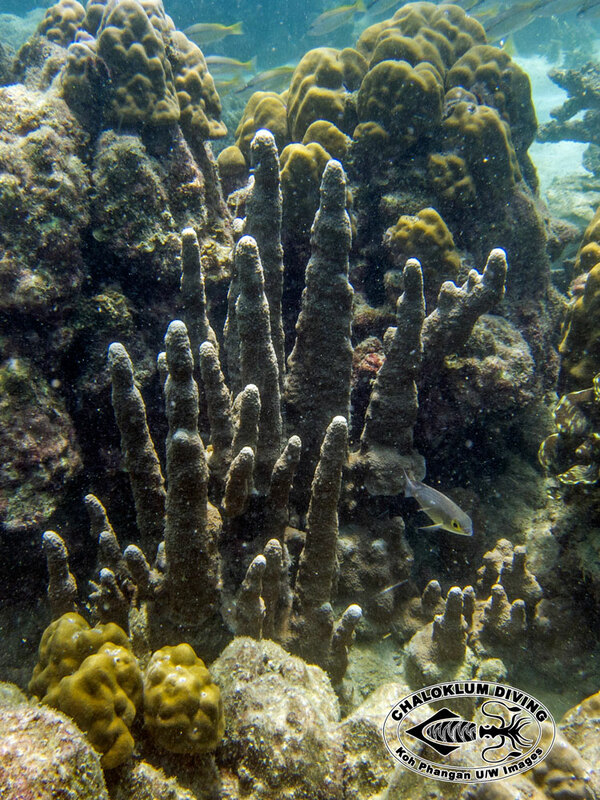 A few other hard corals from a variety of different families, that you can also meet when SCUBA diving or snorkelling around Koh Phangan.